Sunny, M.K. and The Barons will be back for a second season. 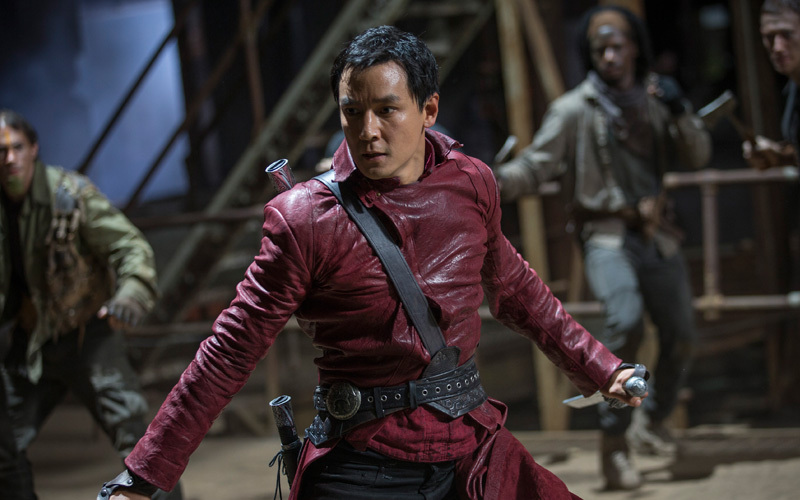 Mind-blowing martial arts drama, Into The Badlands, will return with a 10-episode second season in 2017, it has been announced. Season 1 became the third highest rated first season in U.S. cable history – scoring with critics and fans alike for its immersive world and expertly elaborate fight scenes. The most dangerous clipper in the Badlands, Sunny, met his match at the end of Season 1 and the balance of power in the post-apocalyptic world has been shaken to it’s core. But more importantly, we caught a glimpse of life beyond the Badlands. Will we find out more in Season 2?